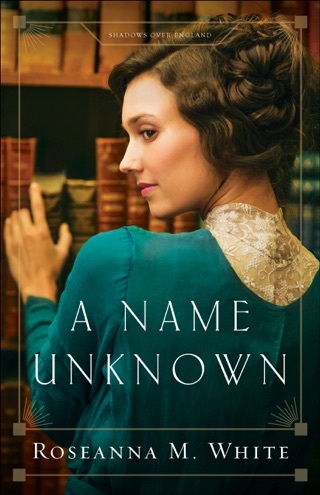 This is an incredible novel set during WWI in London! This is a standalone story within a series. There is a core nucleus of characters that are in all three books. Their lives are ongoing and progress as anyone’s life will. Each book has one of these characters as the central figure of the story. I adore the main characters in this book! We’ve learned a lot about Barclay Pearce in the previous books in this series. But this book focuses on him and his background. We learn more about what formed him as he was growing up. His loyalty to family is fantastic. I also appreciate the fact that he is striving to learn to rely on God. Evelina Manning’s whole demeanor has been formed by tragic health issues as a child. How her parents reacted in the aftermath has truly affected the whole family and how they interact with each other. I loved seeing how Evelina and her parents grow and work through issues that have been held inside for years. The plot of this book is very intricately woven. I was caught up in the little mysteries that all tied together into a wonderful story of intrigue. One of my favorite aspects of the story is the deep look as to what makes a family. Is it simply the blood flowing through people’s veins? Or is it a choice to stick together to face whatever comes up? 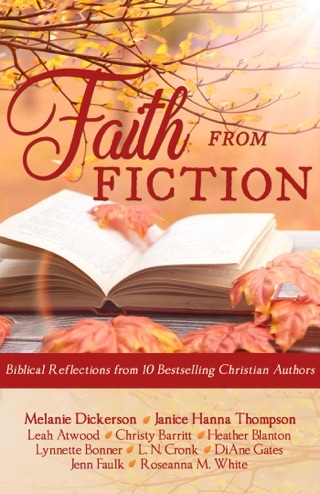 I received a complimentary copy of this book through Celebrate Lit and NetGalley. I have chosen to write this review to express my personal opinion. 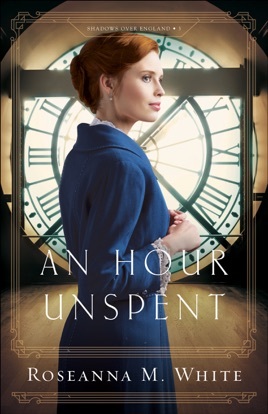 An Hour Unspent by Roseanna M. White is the third book in Shadows Over England series. Barclay Pearce has given up a life of crime and now uses his talents to help his country win the war. Barclay’s latest assignment is clockmaker, Cecil Manning who has an invention that would give England’s flying men an edge over Germany’s pilots. On the way to the Manning residence, Barclay saves a woman from a mugging. The woman turns out to be Evelina Manning, the clockmaker’s daughter. Barclay is intrigued by the independent woman and perplexed by the identity of her mugger. Evelina is shocked when her fiancé, Basil ends their engagement three weeks before the wedding and learns that he has enlisted in the army. Basil tells Evelina that she lacks warmth and the last thing he wants is a marriage like their parents. Evelina never thought that standing up for a woman’s right to vote and for safe working conditions would drive away Basil. She dreads telling her mother about the broken engagement. Barclay works with Mr. Manning on his invention in the evenings and makes a point of arriving early to spend time the clockmaker’s fiery daughter. It seems that someone else is interested in Mr. Manning’s device, and they will go to great lengths to acquire it. Barclay will need to dig deep into his bag of tricks if he is to complete this assignment and keep the Manning family safe. An Hour Unspent is an intriguing novel. It begins in May of 1915 when England is at war with Germany. I recommend reading the books in Shadows Over England series in order. Each book builds upon the previous one and it will provide you a better understanding about the family and its members. The characters from A Name Unknown and A Song Unheard appear in this installment along with the rest of Barclay’s family. I enjoyed getting to know more about Barclay who is the head of his family. He has given up a life of crime, has become a Christian and is reading the Bible. When he is asked to acquire an item, he has a moral dilemma. There is only one way to get it and it is not legal. Barclay’s faith continues to grow as does his character. Barclay is issued a new challenge to steal an hour from Big Ben and the solution is unique (and practical). Barclay decides to follow the mysterious Mr. V one evening. Readers get to know a little more about enigmatic man. I thought An Hour Unspent was well-written and researched. 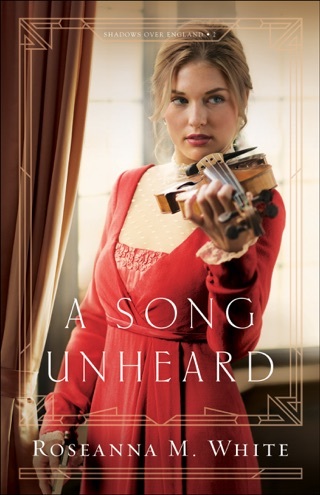 The author captured the time-period with the character’s speech, clothing, items available, conveyances, books, music and the environment (descriptions of Poplar, the buildings). Ms. White provides detailed descriptions that brings the scenes to life. I wish, though, that the pace had been a little peppier (it drags along sometimes). Unique historical events are included in the story and it was fascinating to learn the origins of Rolex. Wrist watches were considered a newfangled idea that would not catch on. The mystery is captivating with its many twists and turns. I was happy the author provided an epilogue. An Hour Unspent combines a thought out plot along with great characters, drama, suspense, humor, romance, friendship, family, and faith.